Dr. Szego is the Director of the Centre for Clinical Ethics. 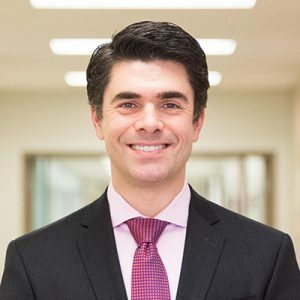 He is an Assistant Professor in the Department of Family and Community Medicine and the Dalla Lana School of Public Health at the University of Toronto. Michael earned both a Master of Health Science in Bioethics and a Doctorate in Molecular Genetics from the University of Toronto. He also completed a Fellowship in Clinical and Organizational Ethics at the University of Toronto Joint Centre for Bioethics. 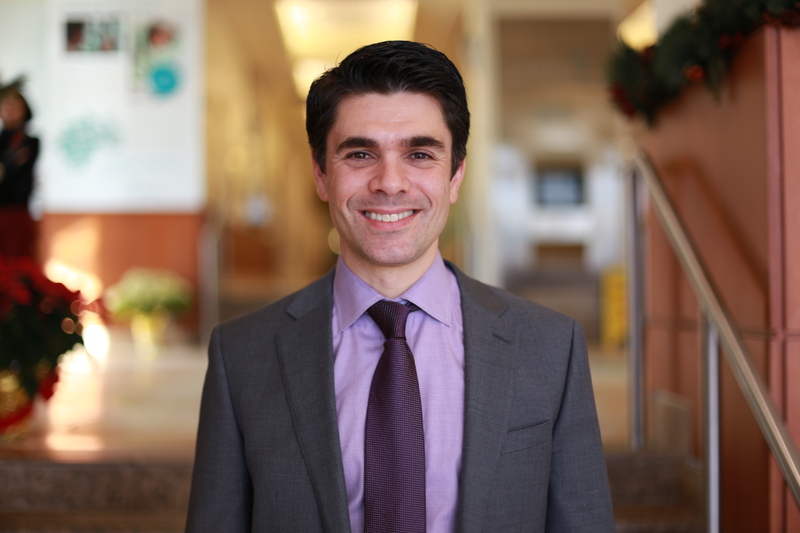 Michael’s current research interests involve ethical issues associated with whole genome sequencing and the integration of ethics services in clinical care. Michael is a research ethics consultant at The Centre for Applied Genomics at The Hospital for Sick Children and is a course director in the MHSc in Bioethics program at the University of Toronto Joint Centre for Bioethics.